Proud business owners are always looking for new ways to draw in new customers. Clients enjoy seeing new things with a professional and clean appearance. It shows that since you put a lot of thought into your business, they know they will receive excellent service. After all, customers keep our businesses thriving and we must do whatever it takes to keep them coming back. Do it today with our Custom Identification Stickers and Decals. Check out our Spring Sale for savings on Custom Identification Stickers and ID Stickers in the following link. BBB Member since 2004 with a proven record of complaint free customer satisfaction on items like Custom Identification Stickers. Click on the BBB logo above to check our record or leave a customer review. If you are in the market for ID Stickers, give us a call today and you will soon realize why after 24 years we still have an A+ BBB rating! At deSIGNerySigns.com we have more than 24 years experience in designs for our ID Stickers. 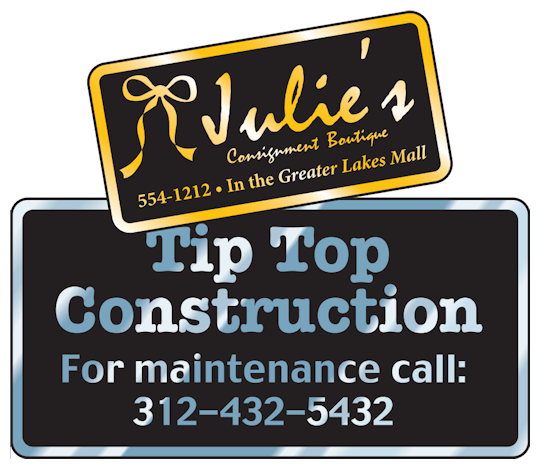 Call us today and let our design specialists help create your next project to promote your product or business. FREE Shipping on all decal and sticker products | Free layout | A+ BBB rating | 24 years in the business | Call Today for a free quote on ID Stickers. An easy way to kick off your new or current business is to get your company name out there with our new identification decals. You may be asking yourself, “What’s so different with these new id decals rather than just a simple sticker?” These custom identification decals are sharp, catchy, clean, and your creation. Identification decals do just that, identify your business. They show your business name, contact information and maybe a few words that describe what your company actually does. Contractors will find these id stickers very useful. 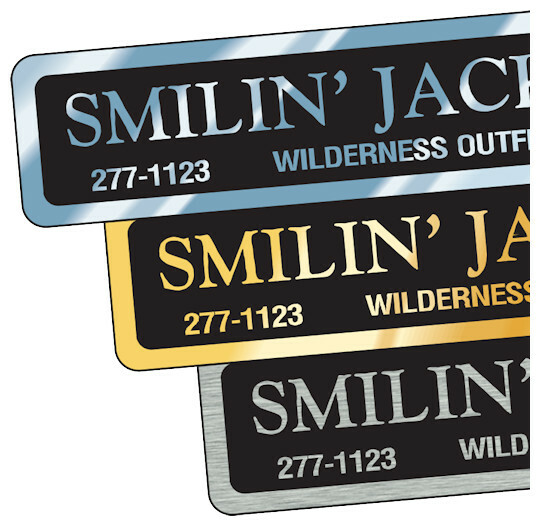 Identification Decals are available in Chrome Polyester, Gold Polyester & Brushed Chrome Polyester! Our business id stickers are created from the highest quality of polyester material and are available in three different types of finishes. It may seem pointless, but choosing the right finish is very important. You should think about things like, where will you be placing the sticker? Will it be more indoors or outdoors? Will it be in contact with chemicals? Does this reflect my business well? Let me give you a small introduction to our three finishes for custom identification labels. Our first is a shiny chrome finish. This finish is to give the characteristics of actual chrome, like on a vehicle. It’s almost like a souped-up silver. Since chrome is so closely related with vehicles, this would be a great finish for identification labels at an auto shop or car dealership. These would even sit well at an auto insurance company or a car rental business. Of course, the chrome identification labels are not just limited to car related type businesses. Any business that wants to show a bit of shimmer and shine, this custom chrome sticker is one to stand out. Our second finish is similar to the chrome, but instead of a smooth shiny finish, it is more of a subtle finish. It is our brushed chrome finish. Brushed chrome identification stickers are more laid back and a little bit more luxurious. We take out some of the shine and add a brushed streak effect to make the sticker look clean. These stickers can work for any company from law firms to a rock handling business. It’s all about appearance and how you want your customer to see you. Professional and clean or cheap and ghastly? It is all up to you. Lastly, our third finish. This finish is definitely different than our first two but if not placed carefully, it can turn into a more silver finish if exposed to too much sunlight. The third finish is our personalized gold decals finish. When you think of gold you think of rich and wealth. Maybe jewelry or 1st place winner comes in mind. Gold has been around for years and is now used in so many different ways. Identification decals sometimes need a more catchy finish to grab the right crowd for your company. Our gold finish shimmers just like our chrome finish. Black looks magnificent overtop gold and just adds a different type of pop to custom id stickers. Like I said, so many different companies will benefit using deSIGNery’s custom identification decals. After all, every company needs to be identified. 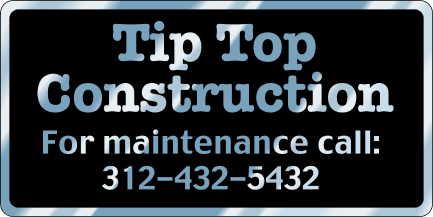 Companies such as plumbers, electricians, air conditioning technicians, landscape artists, architects, and anything that has to do with building repairs, these identification decals are your #1 tool to getting your company name out there. Other companies like medical suppliers, fleet companies, security alarms, computer technicians, and construction engineers can use these identification stickers to have customers contact them in cases of emergencies or service updates. On a higher level, businesses like lawyers, private investigators, libraries, colleges and high schools, churches, and doctors can use these identification labels to help encourage kids or to give your business a touch of elegance. With just one sticker, it can make or break your company. MAKE your company with deSIGNery’s custom identification decals and see improvements immediately. Our products are competitively priced and only the highest quality materials and adhesives are used. These identification stickers are safe for outdoor use, just be careful with the gold like I had mentioned earlier. It may fade to silver overtime if exposed to too much direct sunlight. The inks we use are UV inks which helps the ink to stay true and to prevent fading in sunlight. Permanent adhesive is used on these identification stickers to ensure a strong contact with the surface it is applied to. Do not hesitate to contact us if you have questions. We are always available and ready to tackle your questions about our products. If you are not sure what this specific item looks like, go ahead and request a free sample. Free samples are always available for your convenience so that you know exactly what it is you are ordering. Visit us on our contact us page and send in a free sample request. While you are there, request a free quote if you have an idea for your new or next identification sticker. MAKE your company stand our from the others with amazing custom identification decals today!